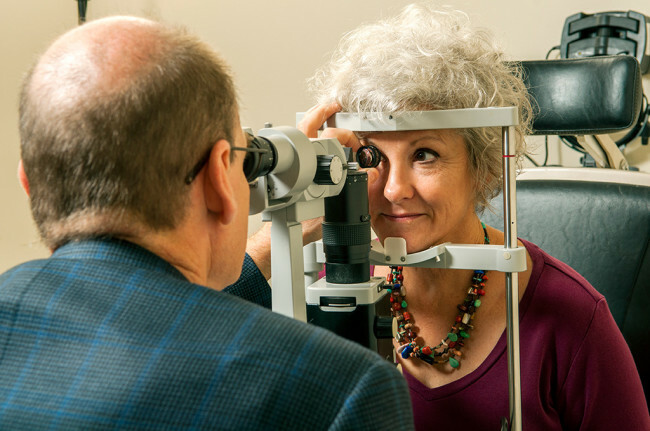 The Center for Retina and Macular Disease has been serving Central Florida since 1991, providing expert, compassionate treatment for disorders and diseases of the retina. 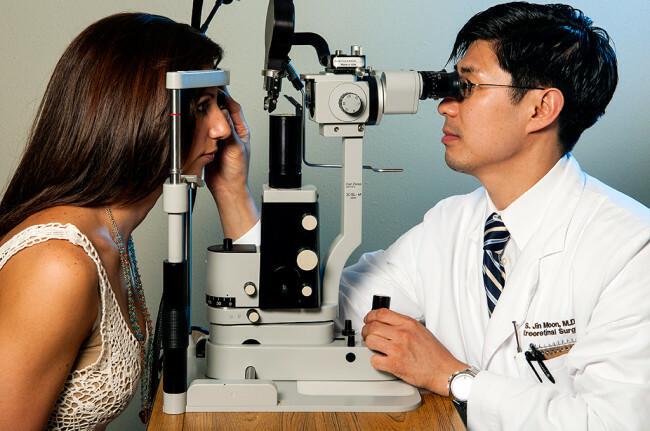 We also specialize in comprehensive low vision care and participate in numerous clinical trials. 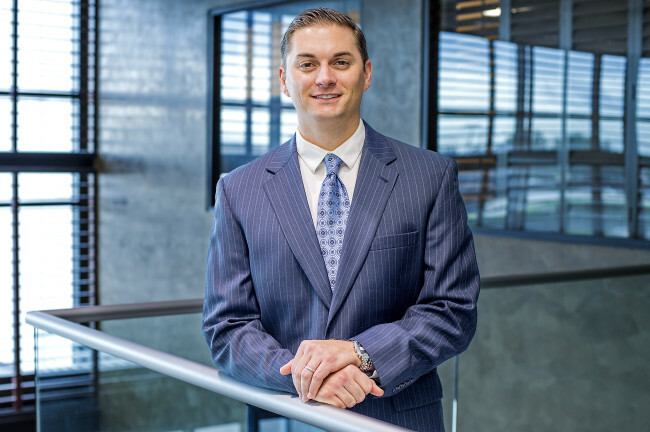 Our six highly-skilled physicians are dedicated to the highest standard of care and have been nationally recognized for patient care, education and research. Lasix is very helpful for edema in the legs. It has a quick enough remedy. I take it with Aspartic. Furosemide is an excellent and effective drug, but, in my opinion, it must be taken only according to the doctor’s prescription.